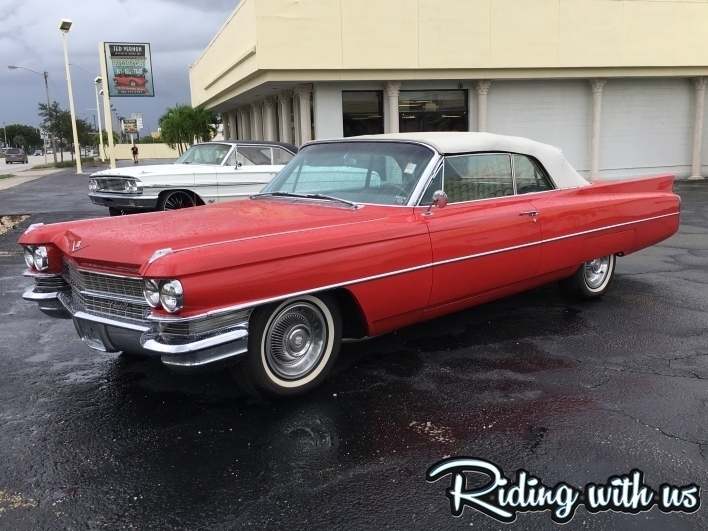 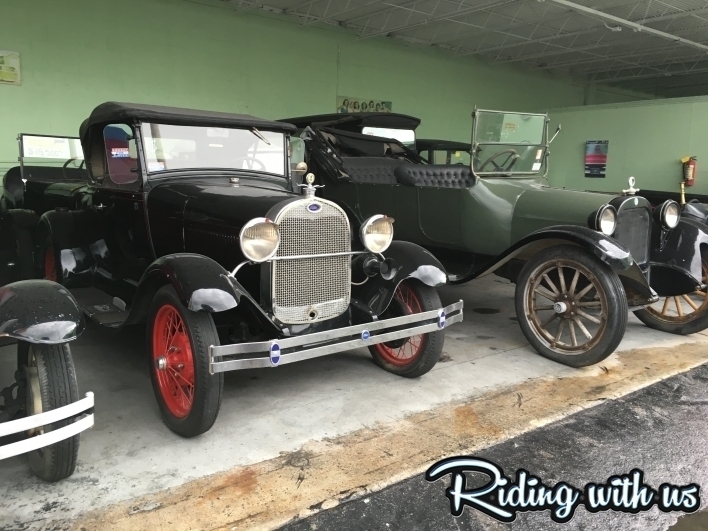 On too many drives down interstate 95 I passed by South Beach Classics, only giving the old schools in the lot a quick glance as I zoomed down the highway. 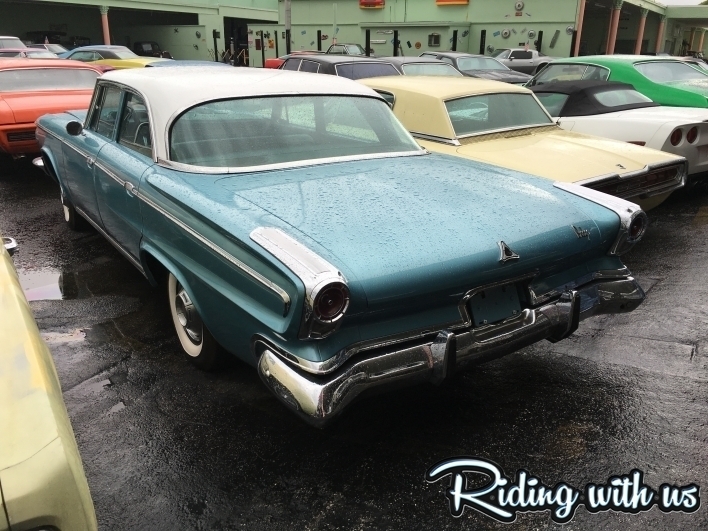 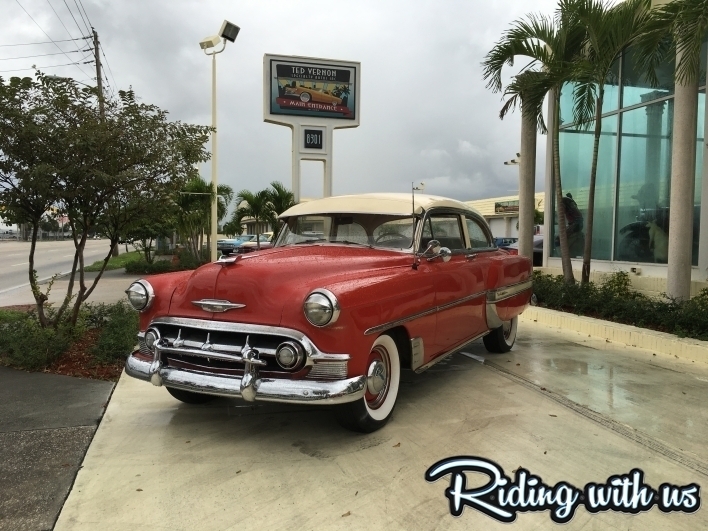 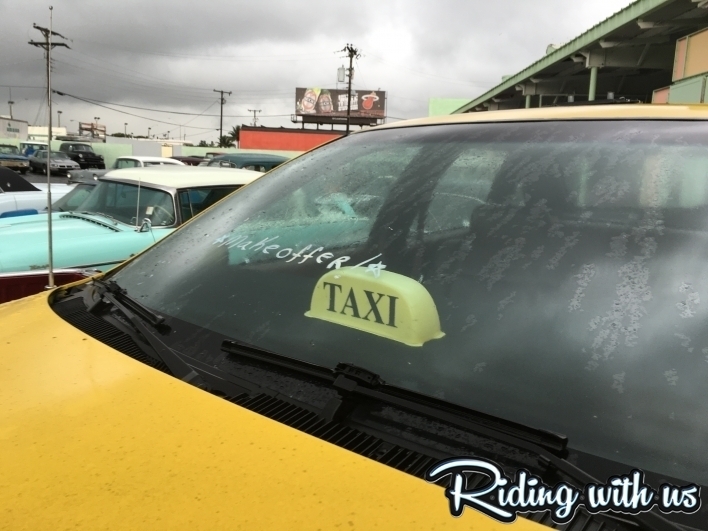 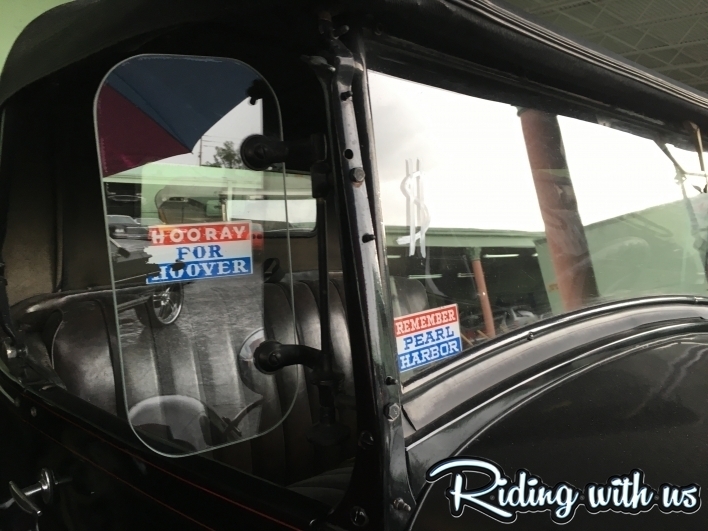 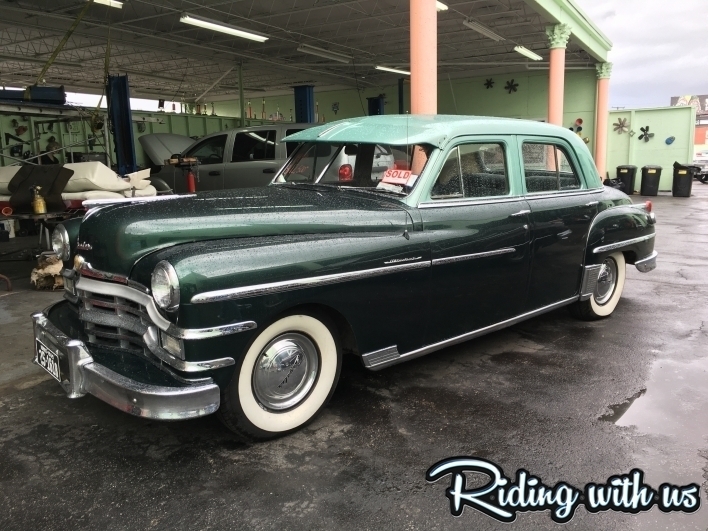 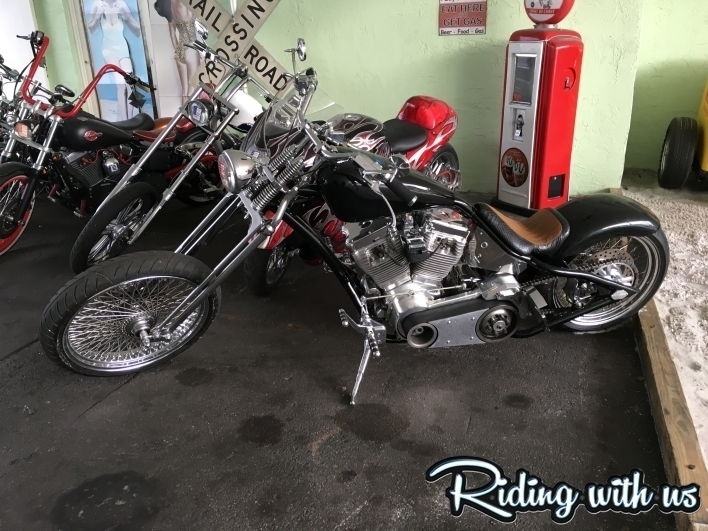 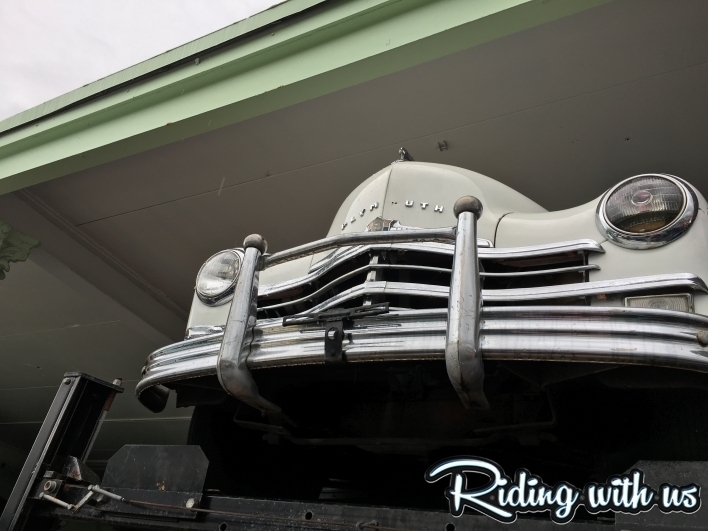 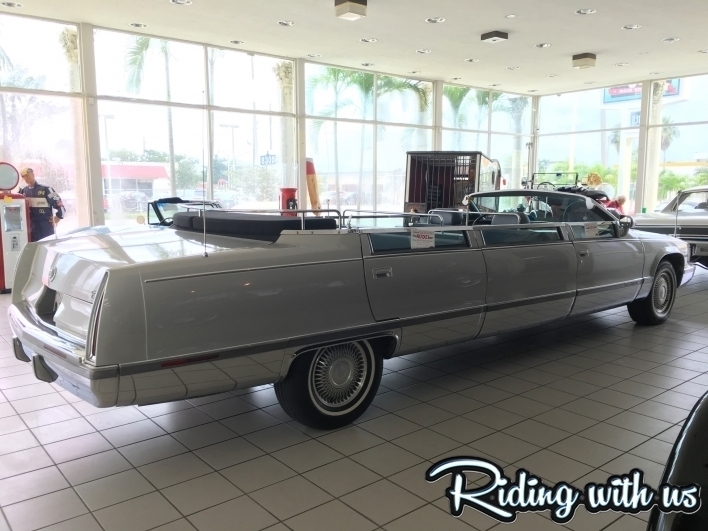 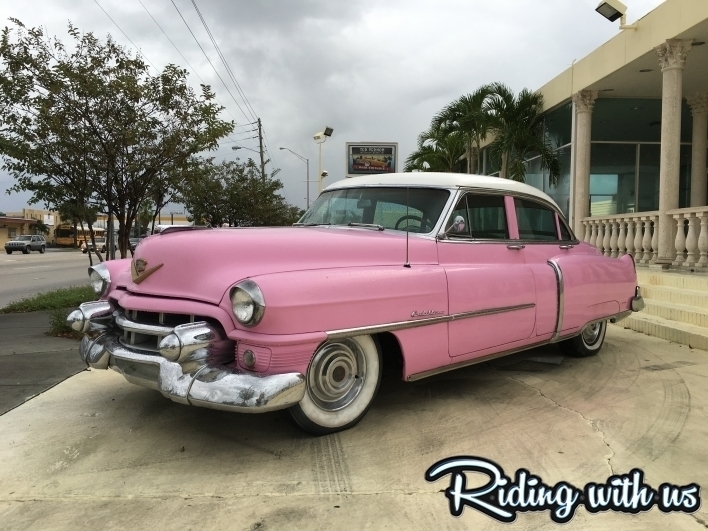 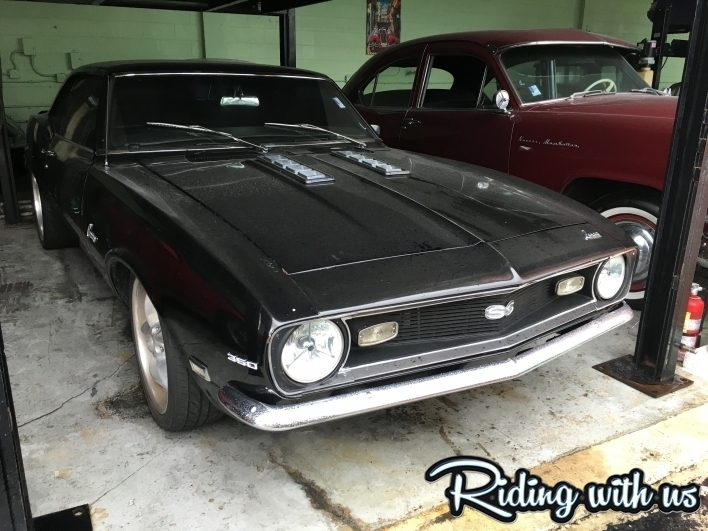 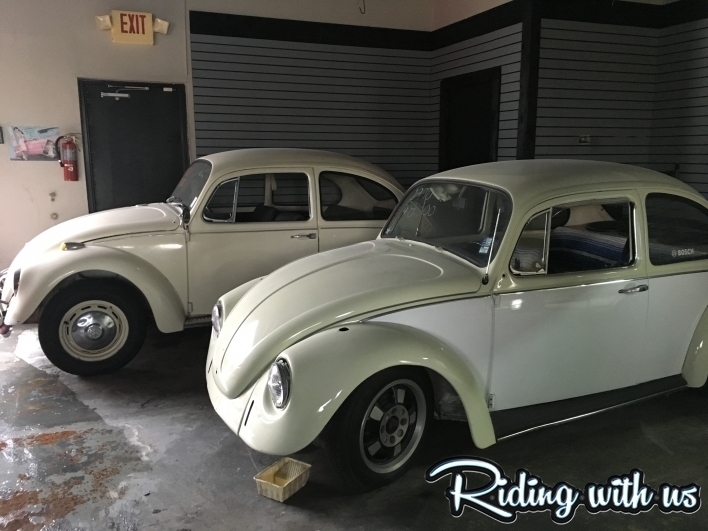 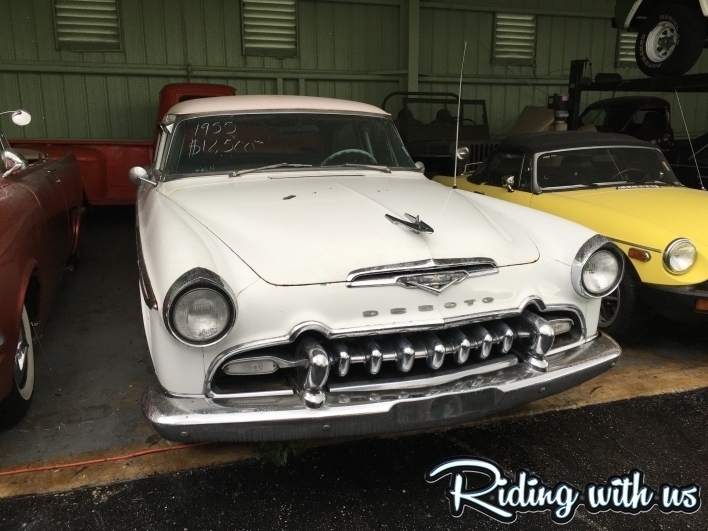 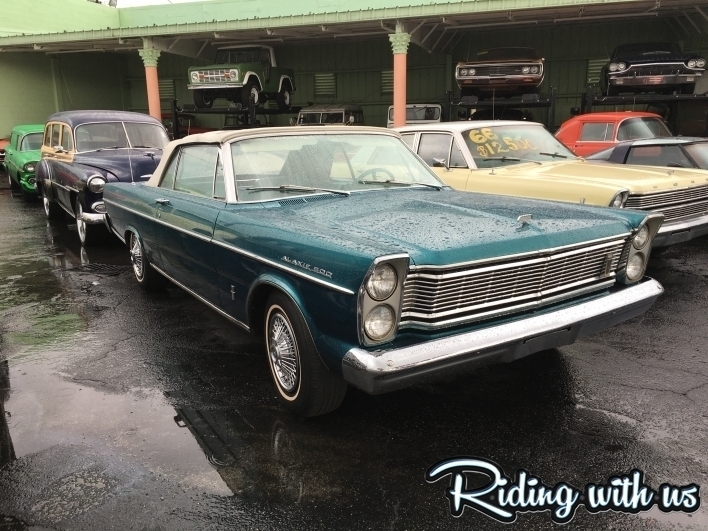 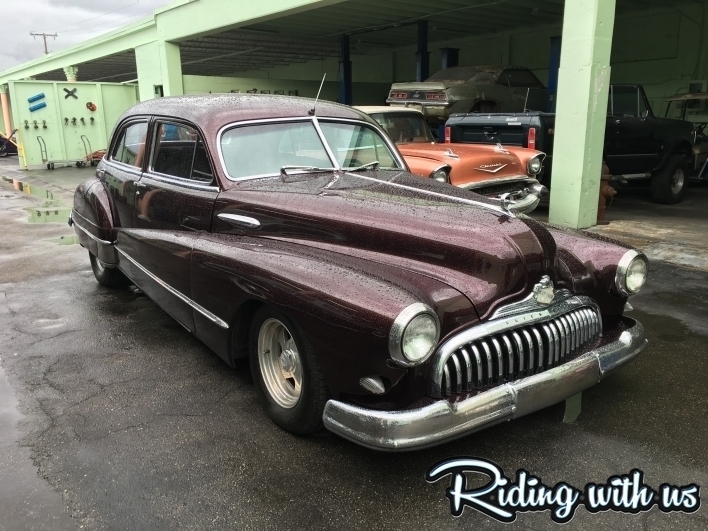 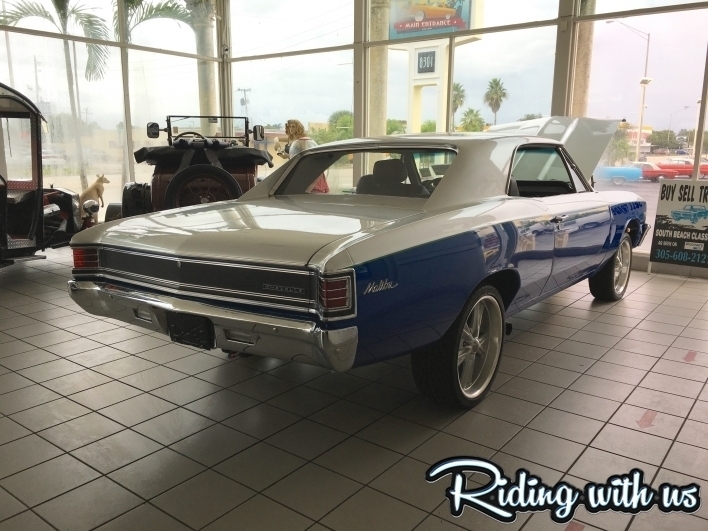 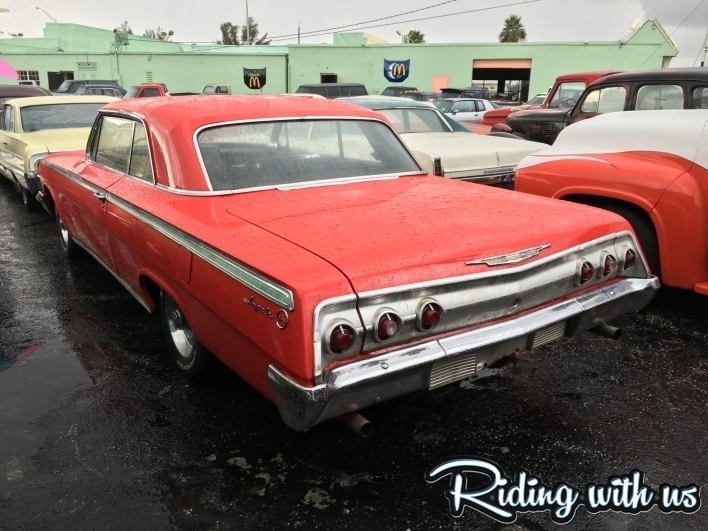 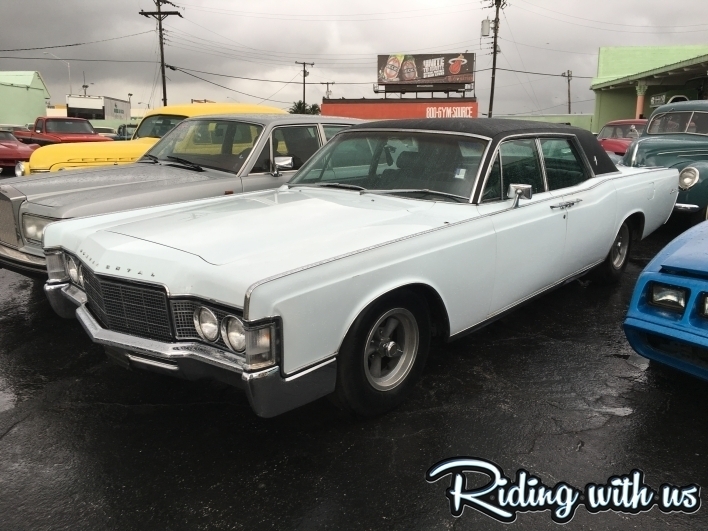 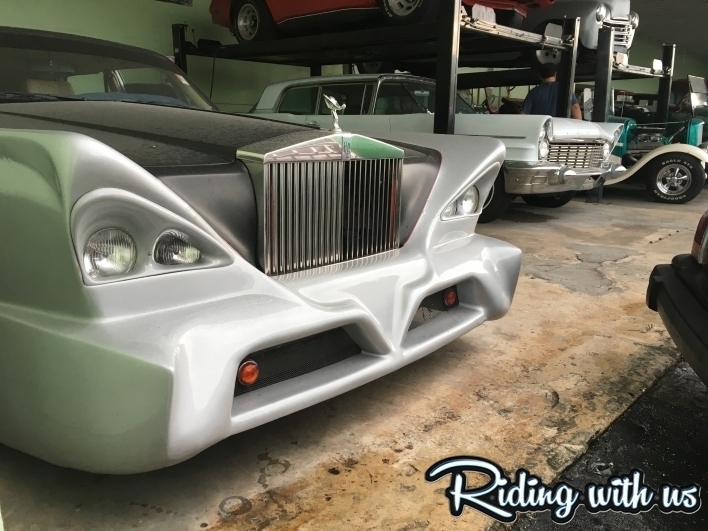 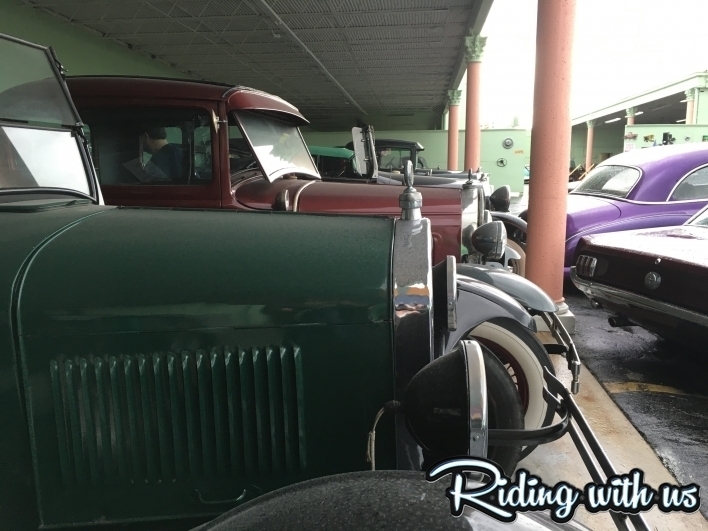 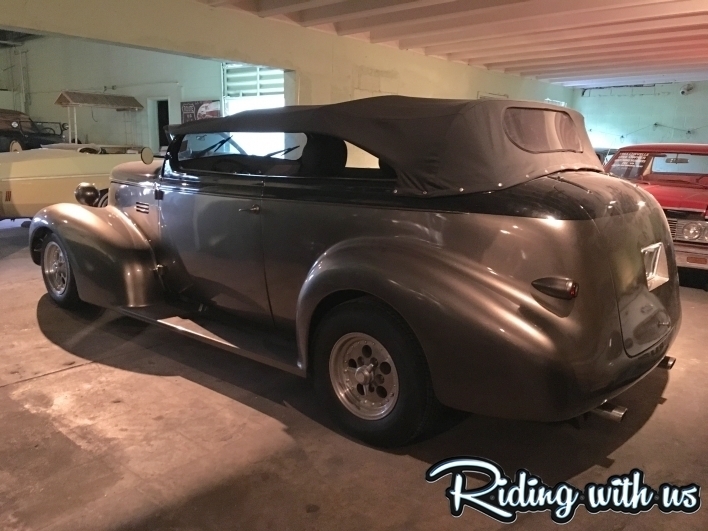 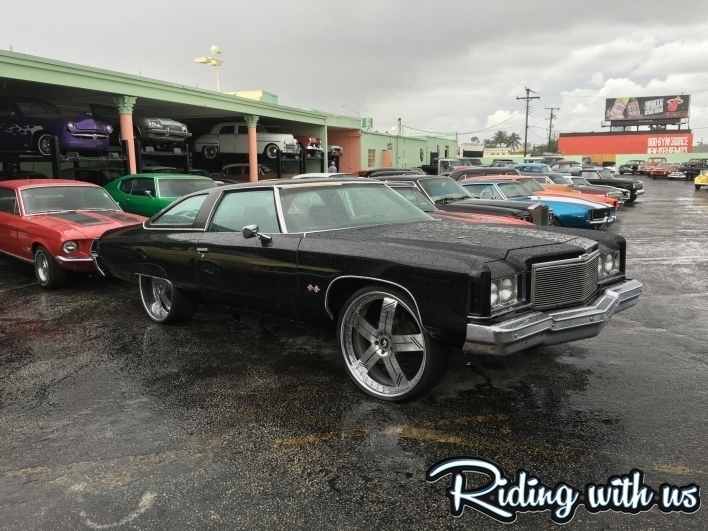 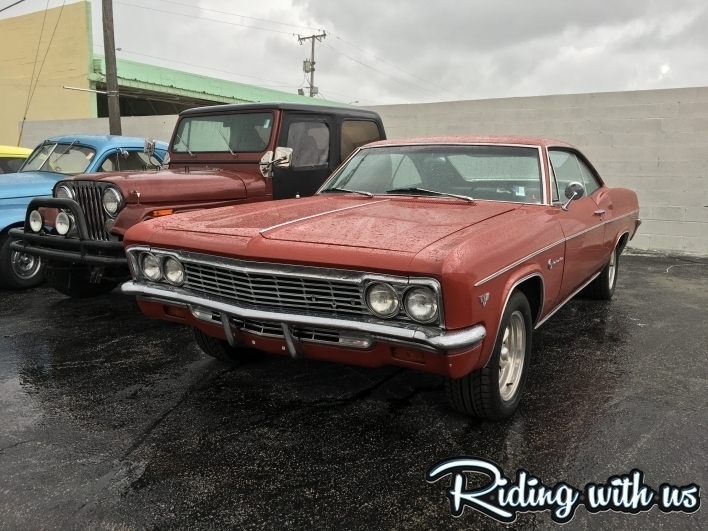 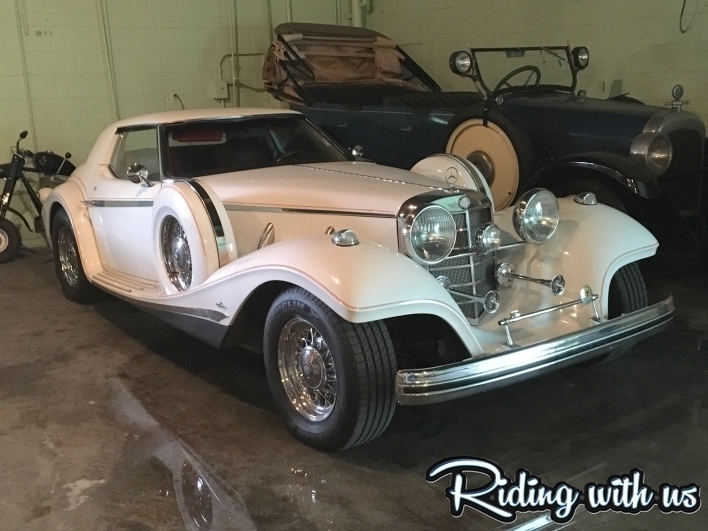 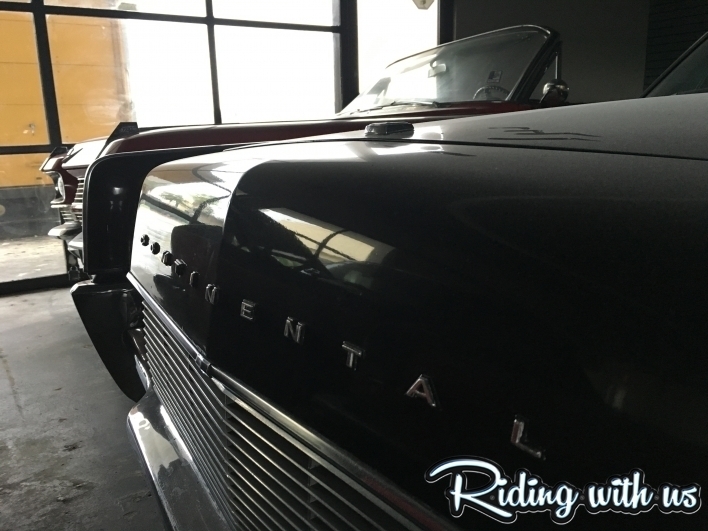 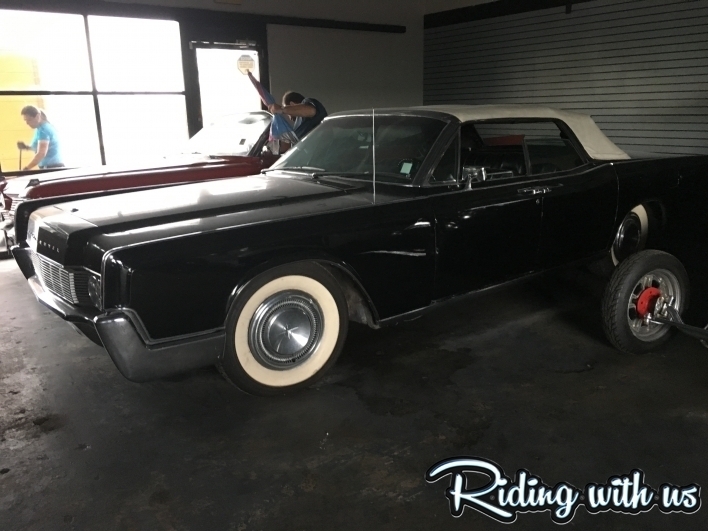 During my latest trip I decided to take some time and make the stop so I could see what they have going on in there…and what I found was building after building filled with classic rides. 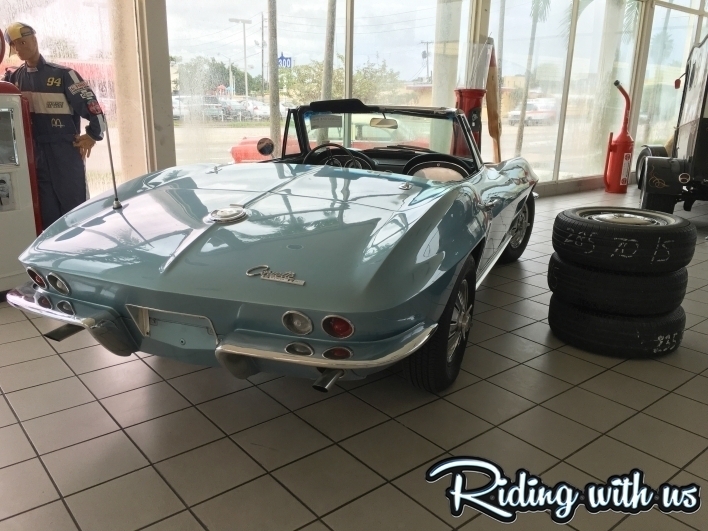 I didn’t get to meet the owner, who most probably know from their show on the Velocity channel, but I was greeted by a nice older gentleman who was holding down the showroom on this Saturday. 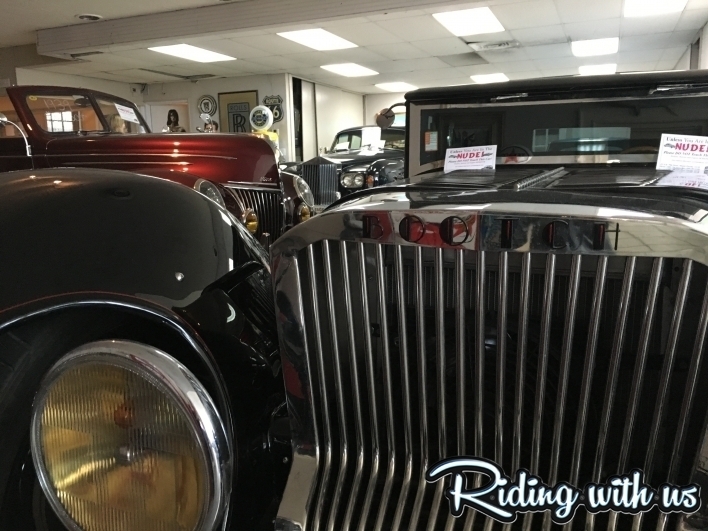 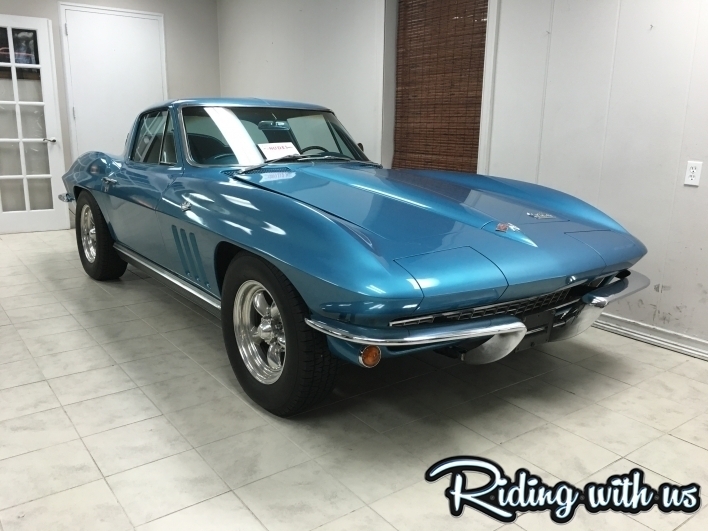 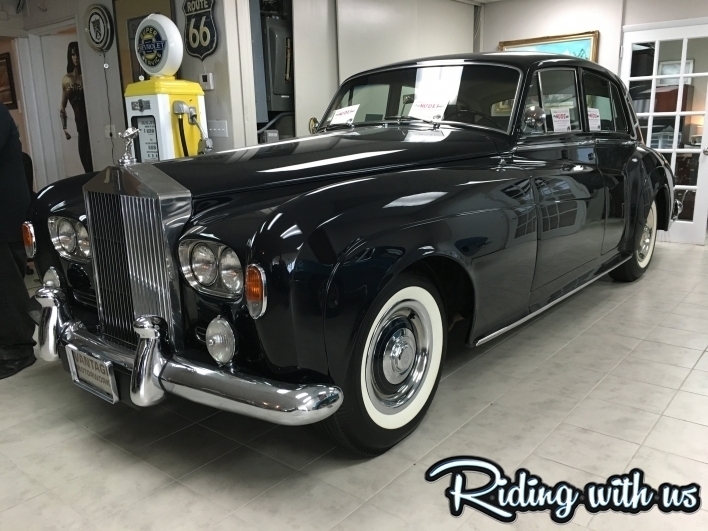 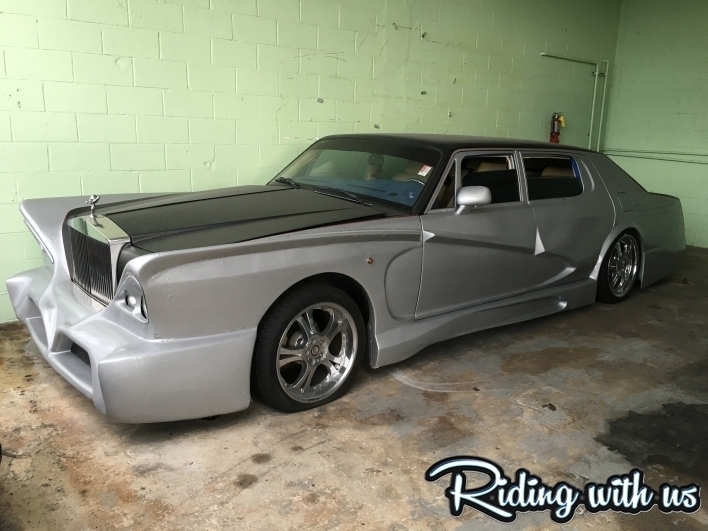 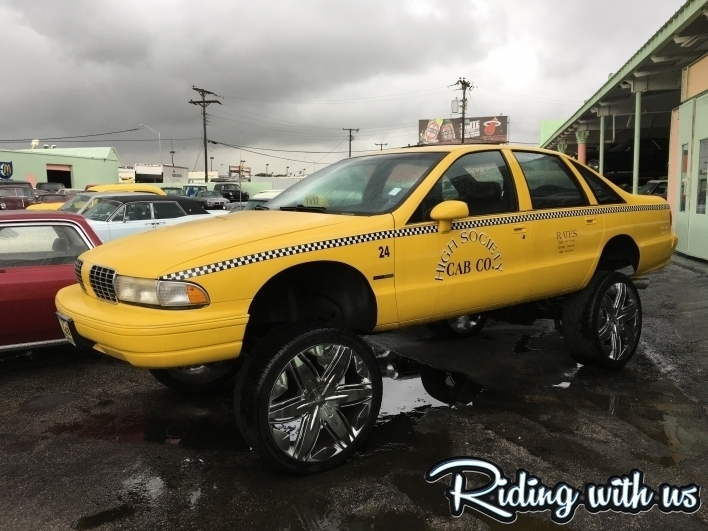 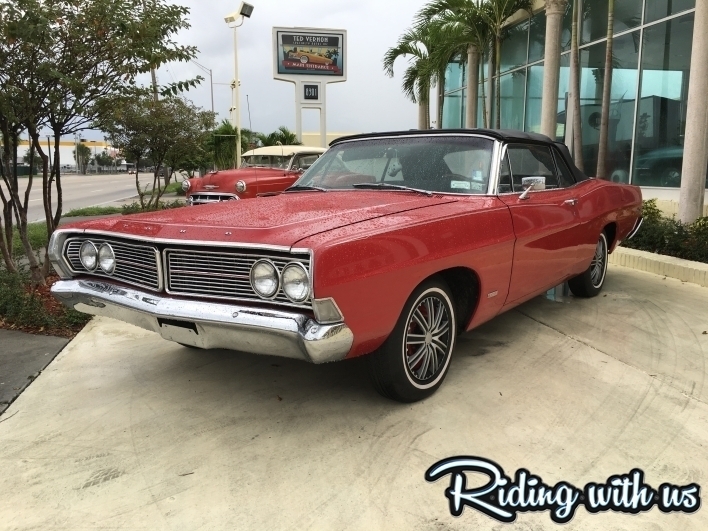 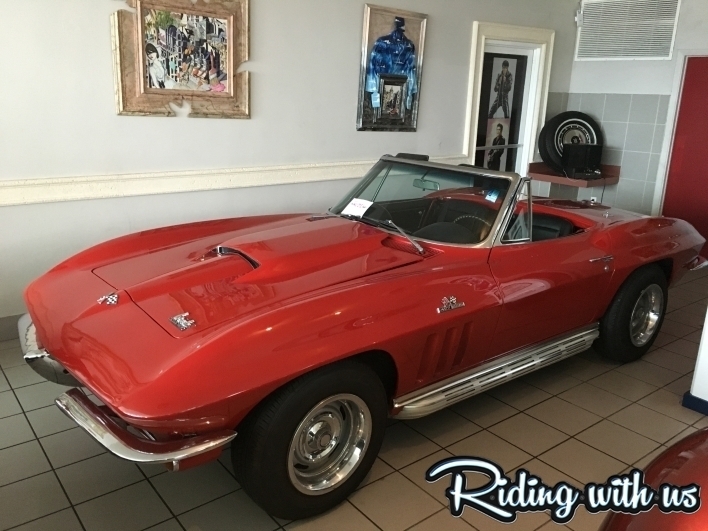 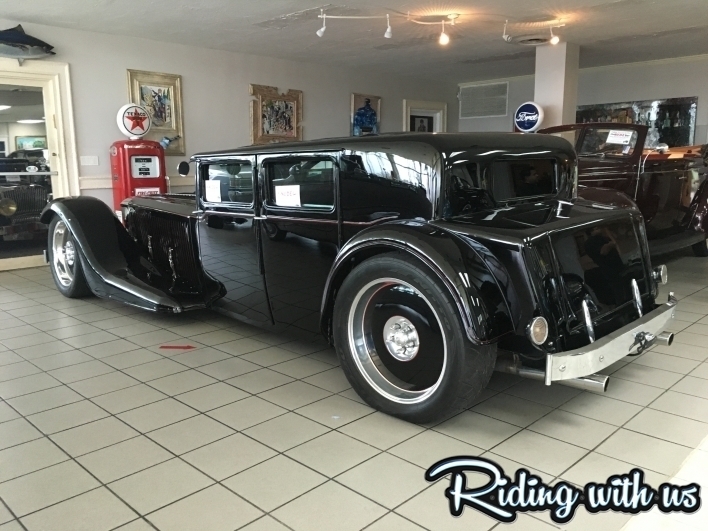 I could tell everybody there has a passion for classic cars, and it shows through in the collection of some weird, some pristine, and some outlandish autos.